4 Are teeth bones or cartilage? 5 Are teeth bones or calcium? 6 Are teeth bones or connected to bones? 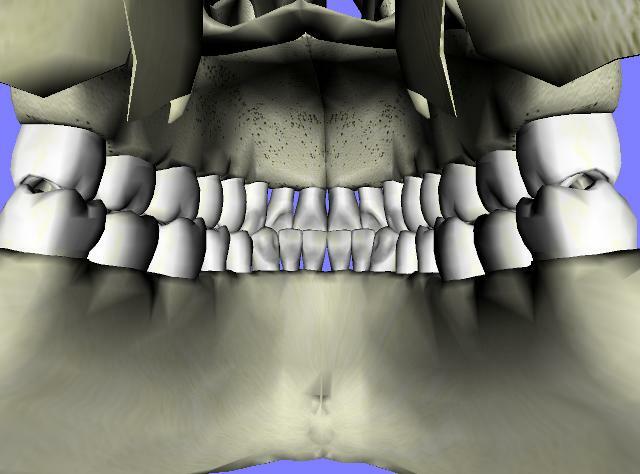 A debatable question that often arises is why teeth are not considered as bones? In fact, teeth are as strong as the bones or even stronger at times. Teeth comprise of the hardest substance that is the enamel which makes it very hard and sturdy. 2. No bone marrow but contains dental pulp 1. Contain calcium, phosphorus, sodium, etc. The primary component of teeth is the enamel that acts as the hardest substance of the human body. For this reason, human teeth are harder than the bones. The enamel primarily contains crystalline calcium phosphate and several mineral components to make it the strongest part of the body. About 96% is made up of minerals while the remaining 4% contains organic materials and water. The color of the enamel ranges from a shade of grayish white to light yellowish. 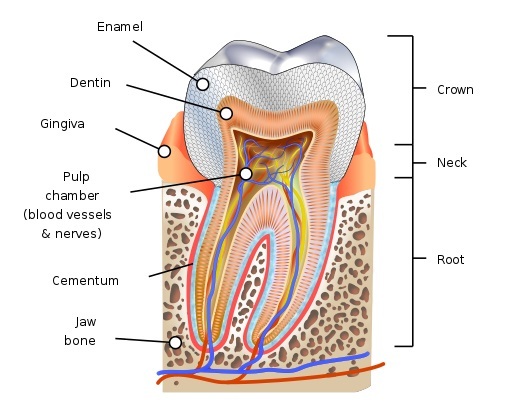 Dentin is a connective tissue comprising of collagen and different minerals (70% inorganic minerals, 20% organic minerals and 10% of water components). Dentin is softer compared to the enamel. Hence, tooth decaying and cavities occur easily if proper care of the teeth is not done. The cementum surrounds the root of the teeth and anchors the tooth to support the periodontal ligaments and contributes to its stability. If this cementum is absent, then the tooth can move on its own with even a slight movement of the body. 45% hydroxyapatite, a few inorganic substances, some organic components, 33% collagen and 22% water- all of these comprise the cementum. The dental pulp also called as the root canal found at the center of the tooth is a soft connective tissue and consists of various nerves and blood vessels. From the scientific point of view, teeth are not considered as bones but are included as a part of the skeletal system. Both bones and teeth comprise of different chemical composition and vary in structure too. Hence, when it comes to the answer if teeth are bones or cartilage, it’s neither of the two. Cartilages are present around nose and ears and are flexible structures that provide support. They are usually found in the joints in between bones and helps in allowing pliability and control the movement of the joints. It is significantly different from teeth. Teeth are rather hard structures, but cartilages are soft and flexible. Some theories have also debated if teeth are bones or calcium. Now that we know teeth are not bones, we must also note that the composition of teeth does not remain limited to calcium alone. Calcium only acts as an integral part of the formation of teeth. With age, acidic foods tend to damage our enamel and results in erosion of the enamel making our teeth prone to cavities. It has proved that prolonged exposure to necessary minerals can help in rebuilding the enamel and thereby keep the teeth healthy and strong. Calcium present inside our teeth also helps to rebuild layers of enamel which seem to wear away with the passage of time and through the intake of effective foods. Calcium also is a vital ingredient in bones but it only helps to fill the gaps of the tissue present in the bones to make them rigid and sturdy enough which in a way makes bones strong. Hence we conclude that teeth are neither bones nor calcium. 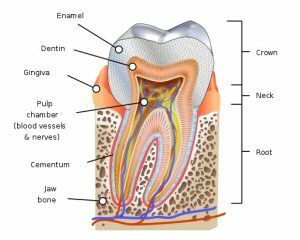 Are teeth bones or connected to bones? Teeth and bones seem to come into contact inside the mouth. 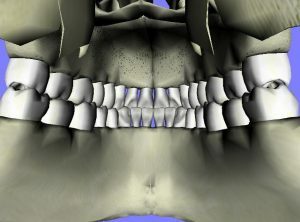 With a view from the surface, it appears that the teeth are connected to the jawbone and have a continuous link with each other. But on a close examination, it is noticed that teeth are not actually connected to the jawbone, they only adhere to a thin membranous ligament-like structure which keeps the teeth in position and the roots go down connected to the jawbone. Hence, it is clearly found that although people think that teeth and jawbones are connected, they are separated by a thin layer of fiber along the jaw.